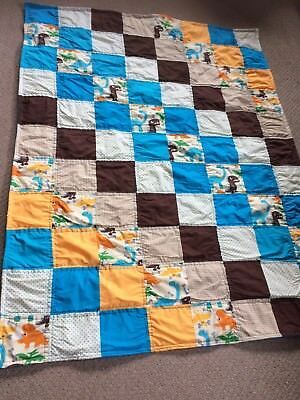 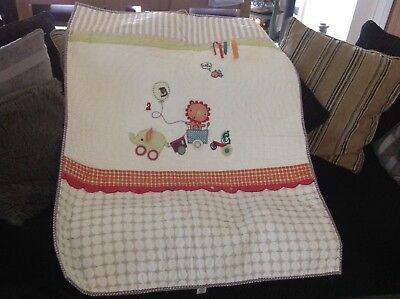 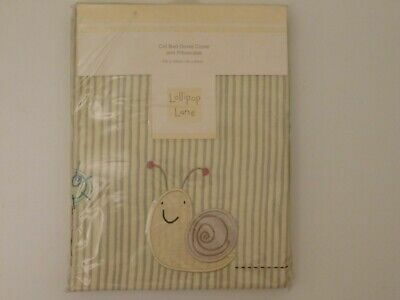 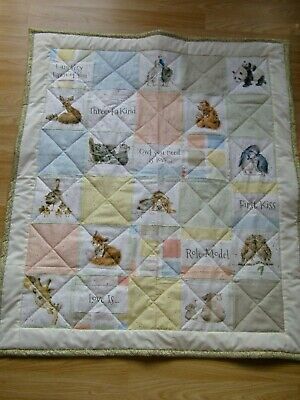 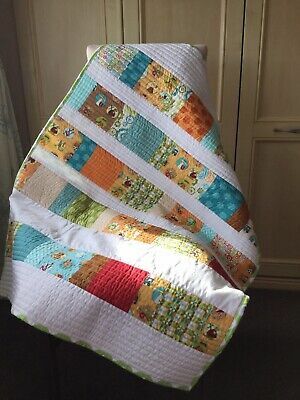 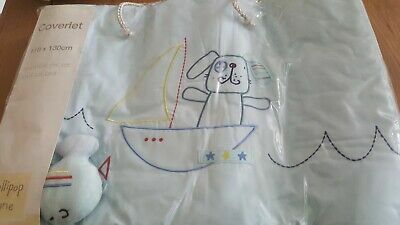 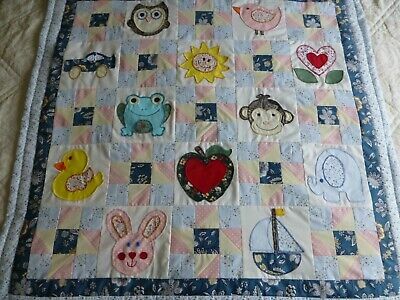 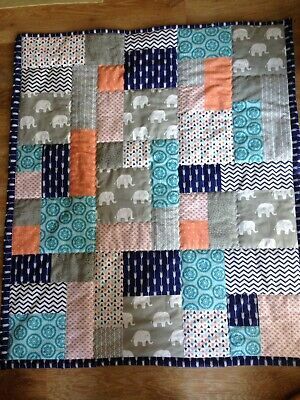 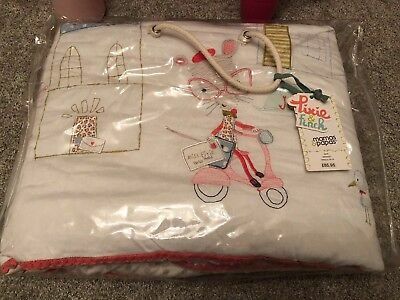 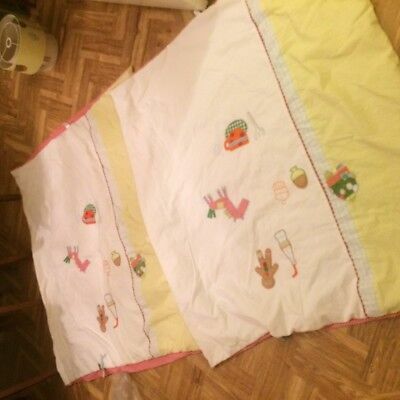 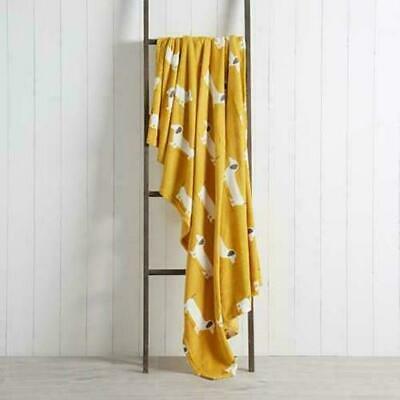 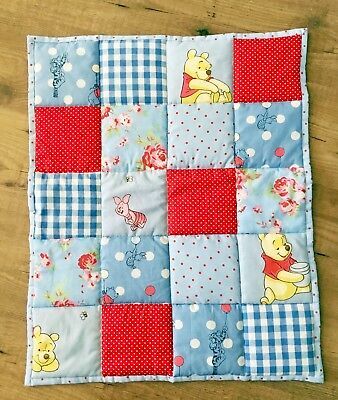 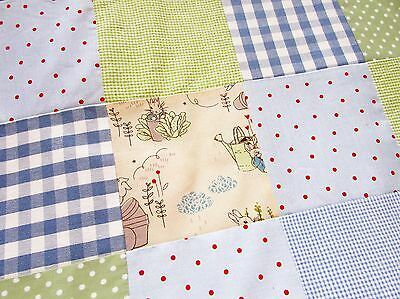 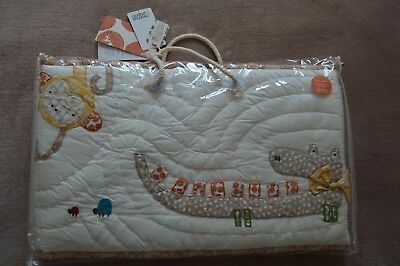 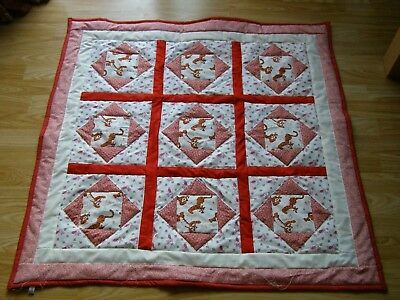 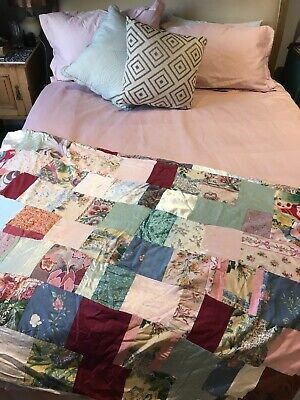 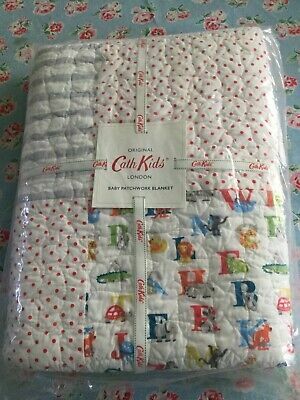 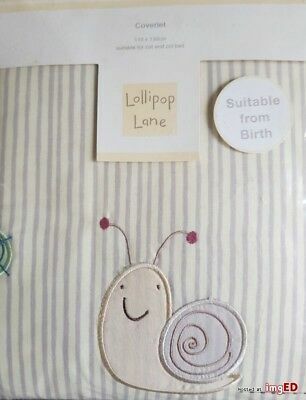 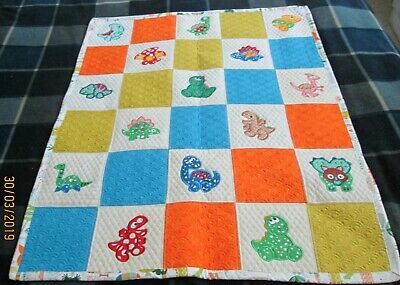 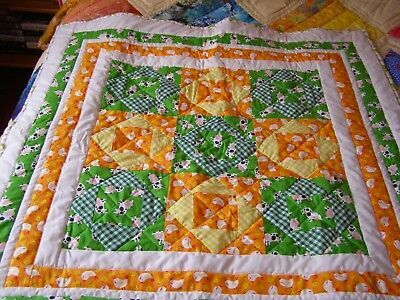 Handmade Baby Fabric Blanket Quilt Elephant 38" X 33"
'Vintage' Patchwork Baby Quilt Spring Colours All Cotton NEW Hand/Machine Made. 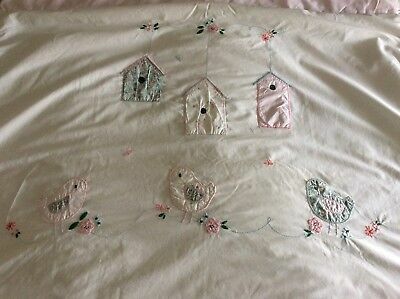 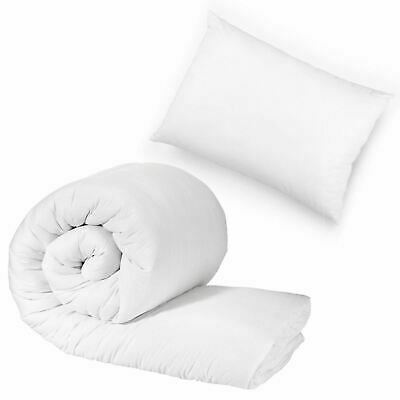 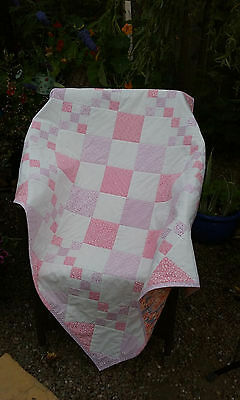 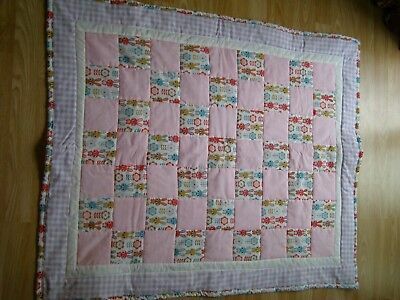 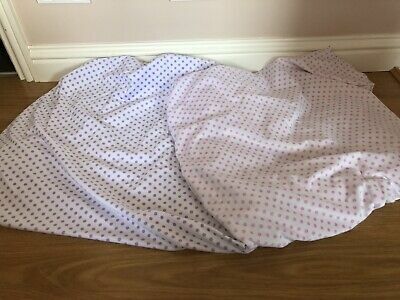 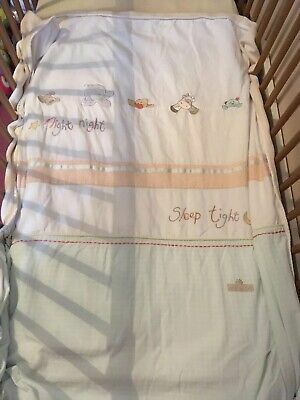 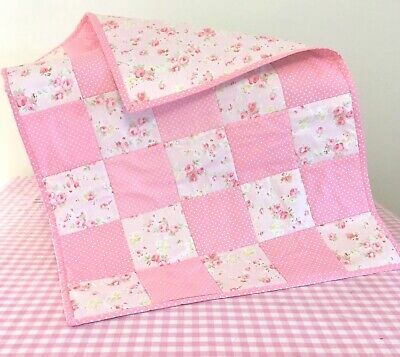 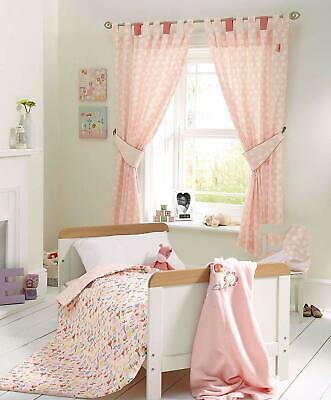 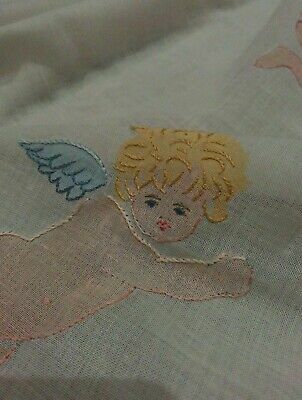 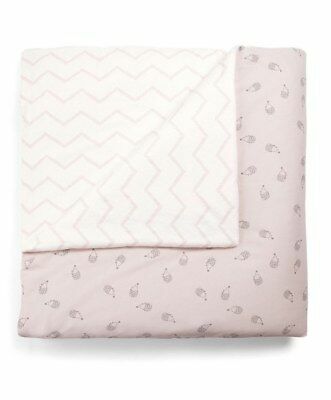 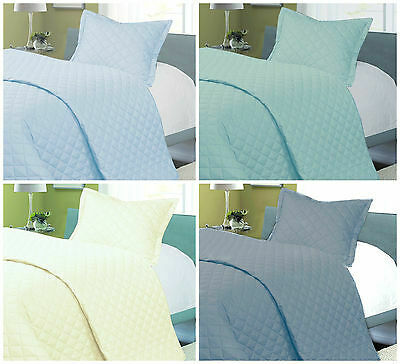 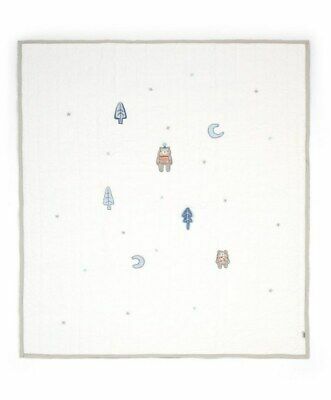 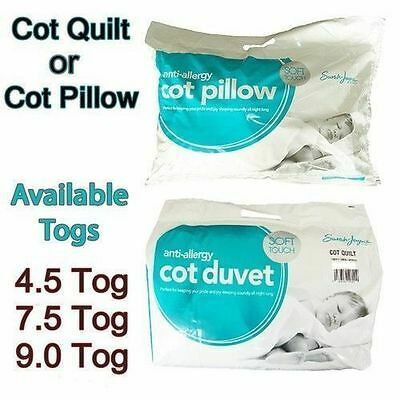 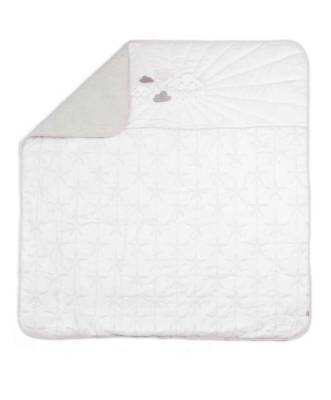 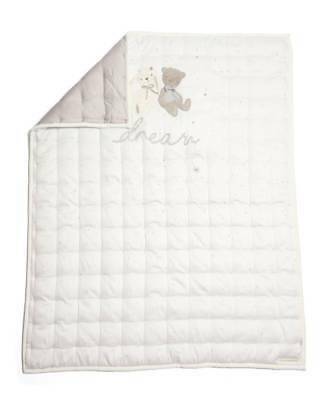 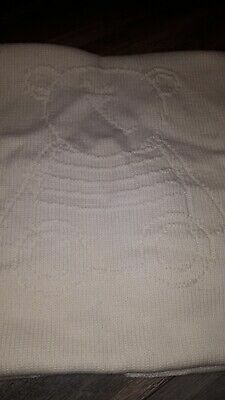 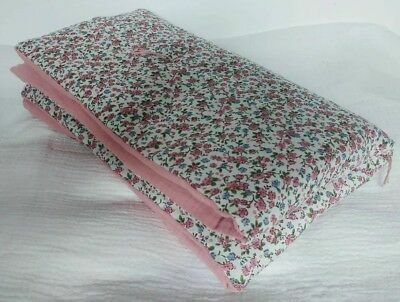 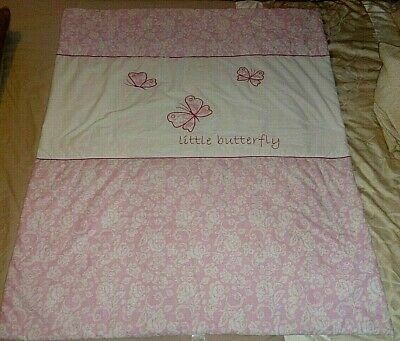 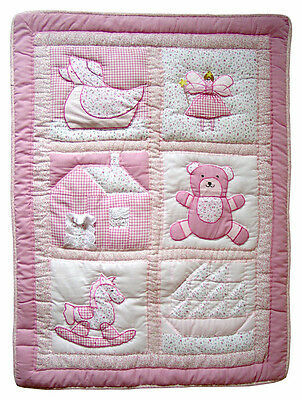 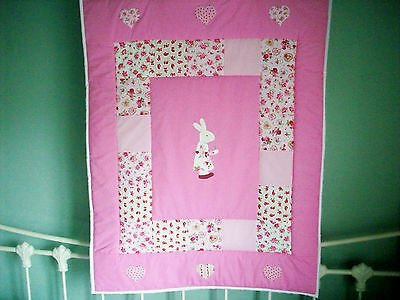 Baby Pink/ White cot quilt 38" x 45" or 97cm x 114cm Hand made, 100% cotton. 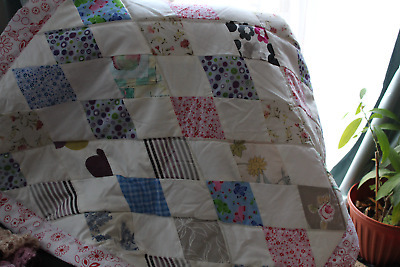 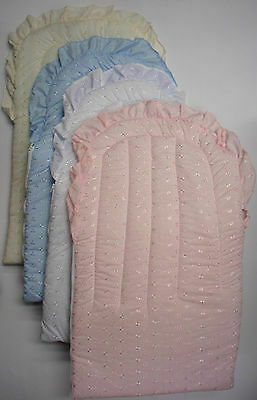 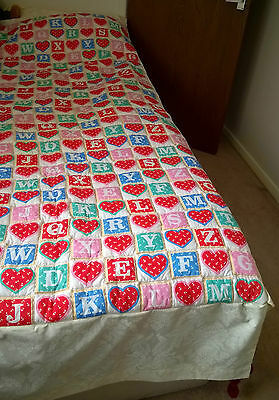 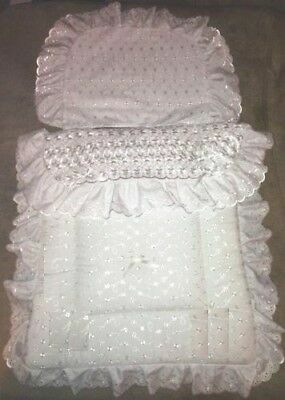 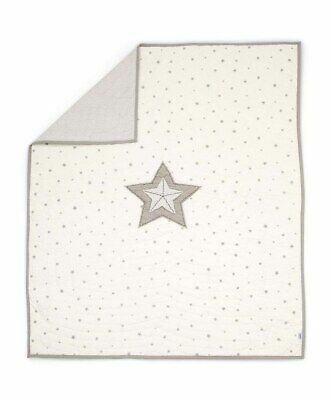 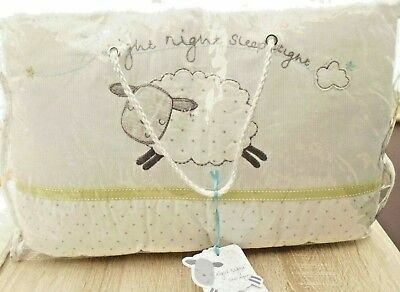 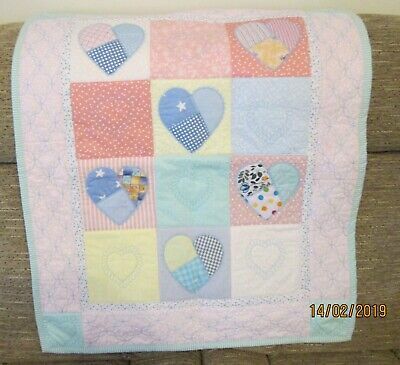 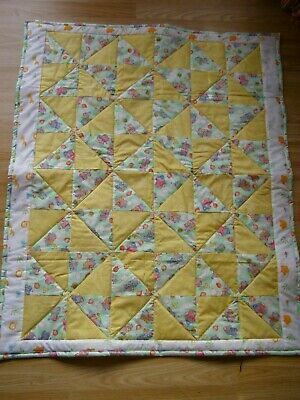 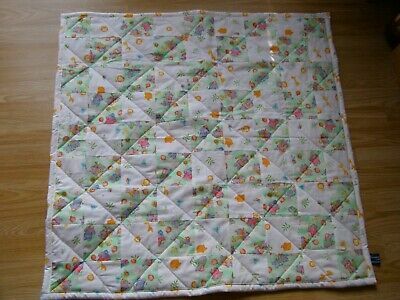 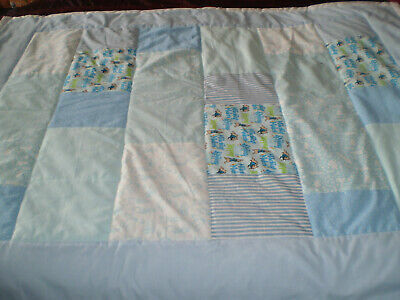 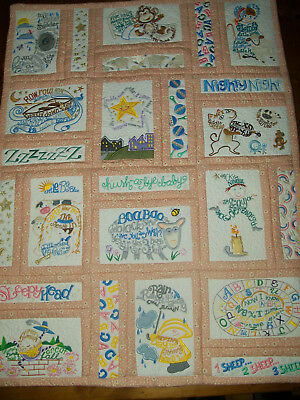 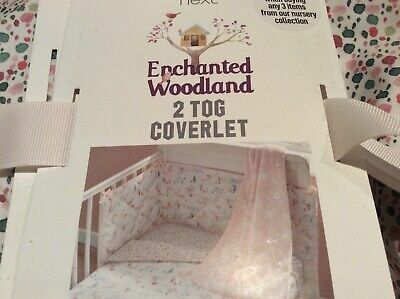 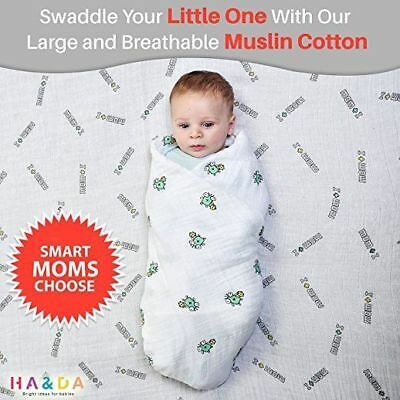 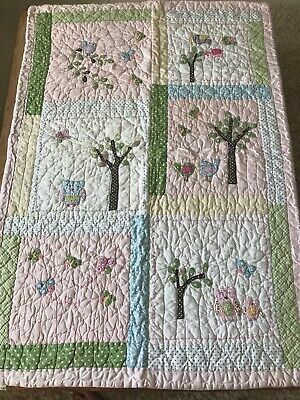 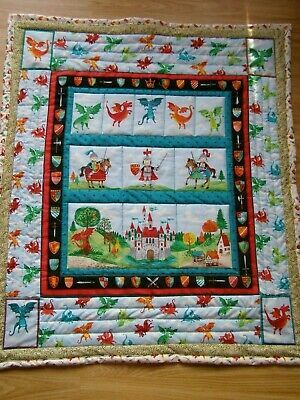 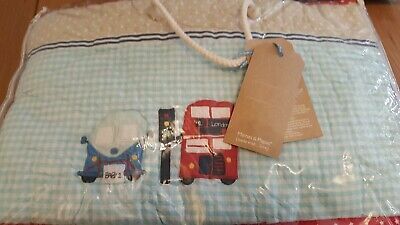 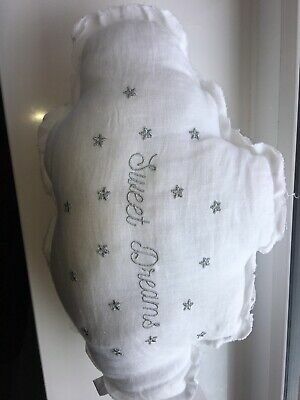 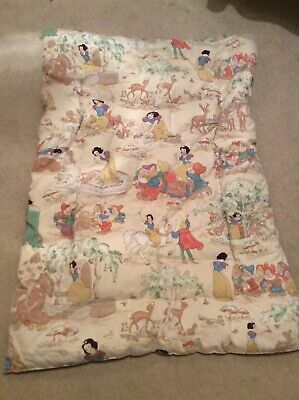 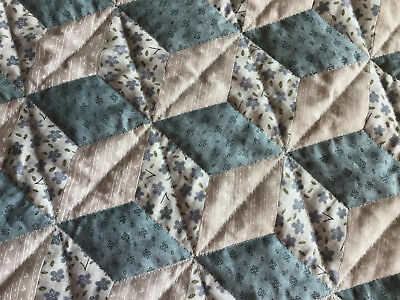 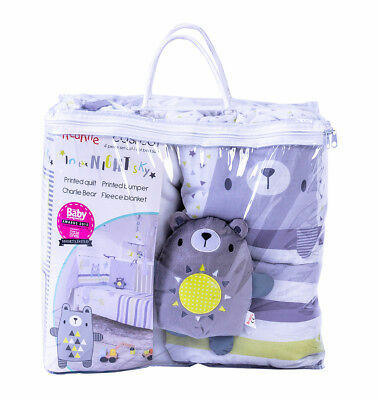 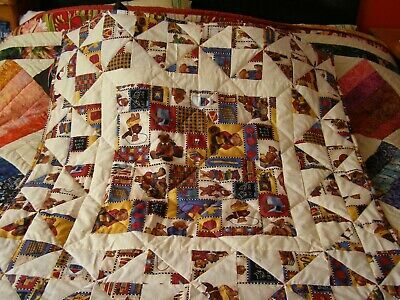 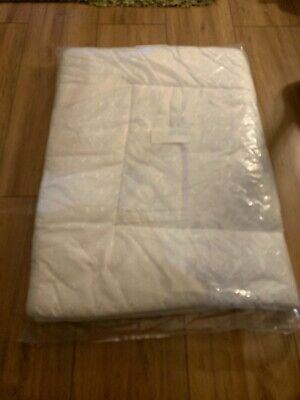 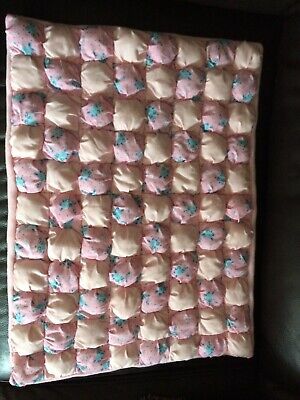 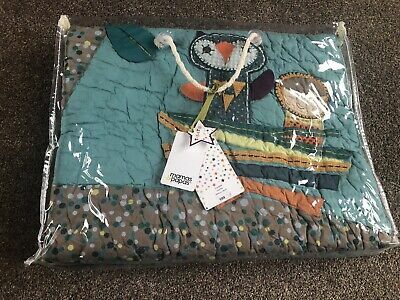 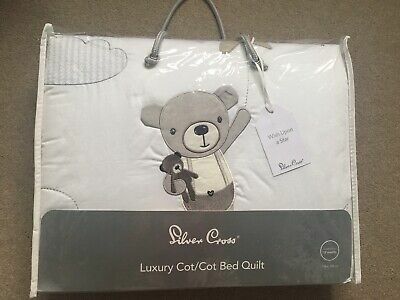 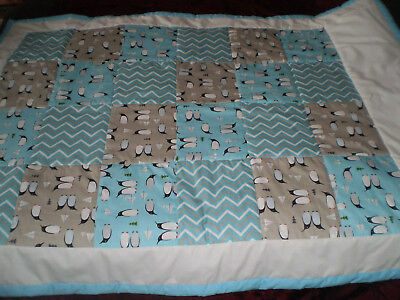 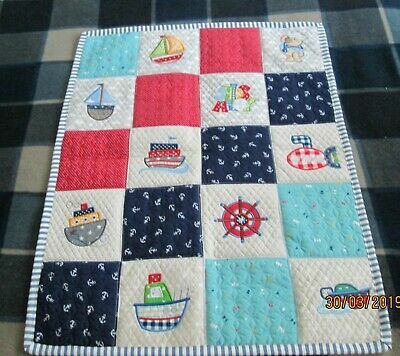 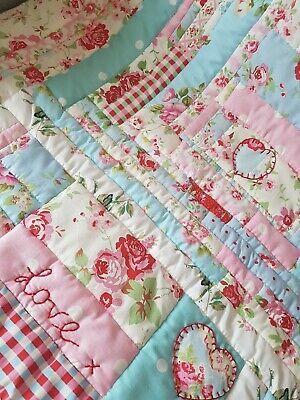 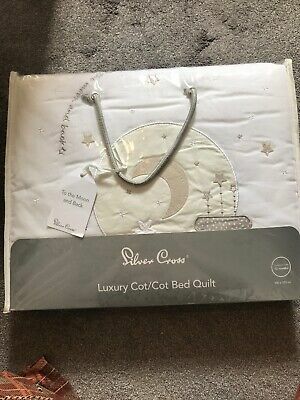 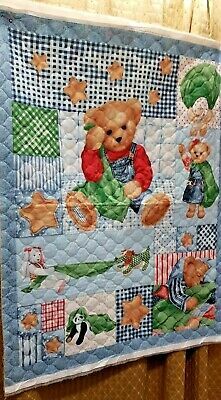 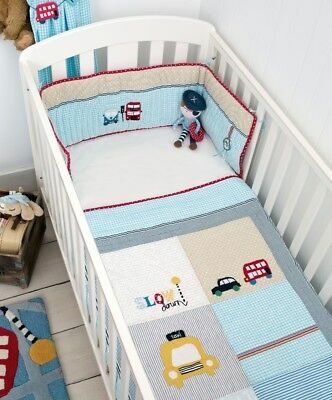 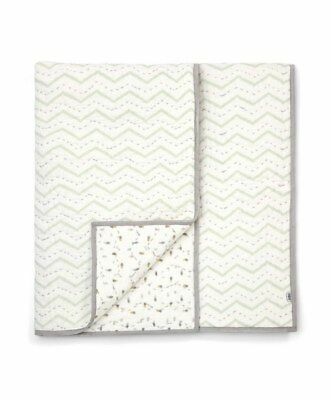 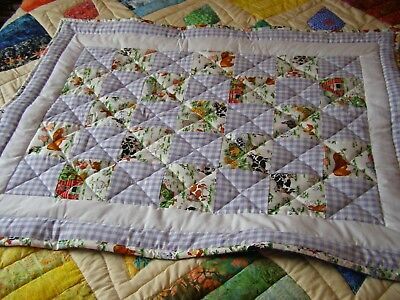 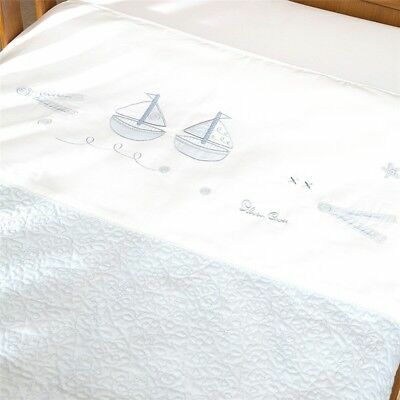 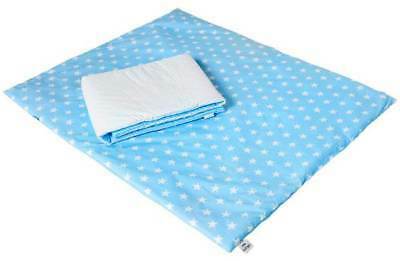 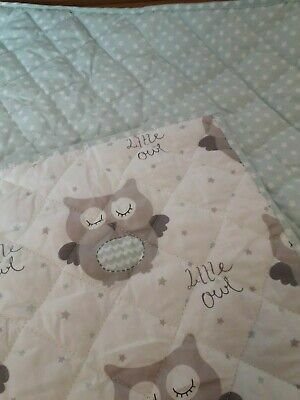 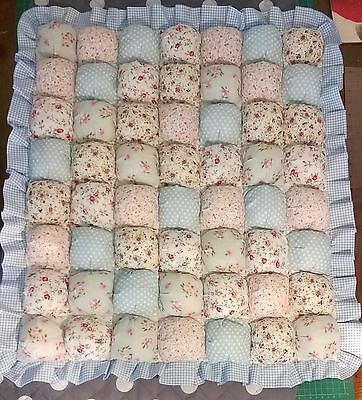 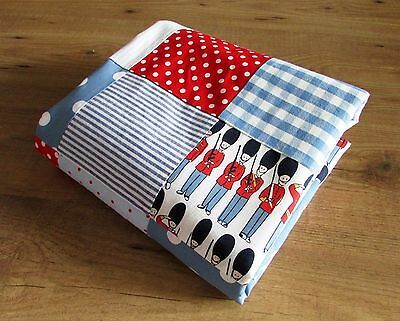 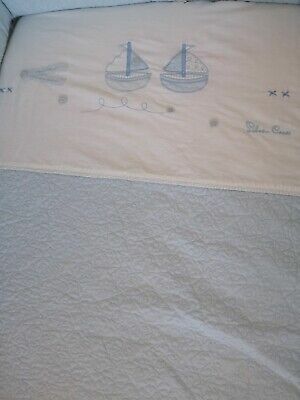 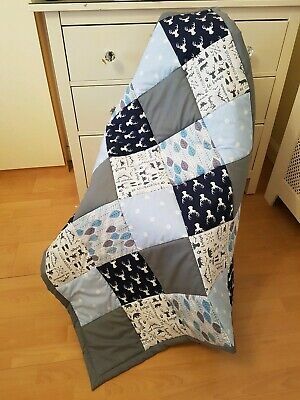 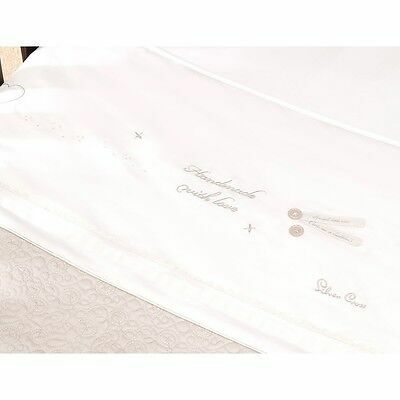 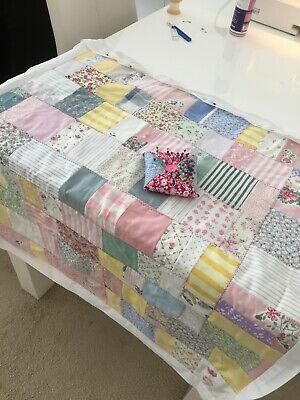 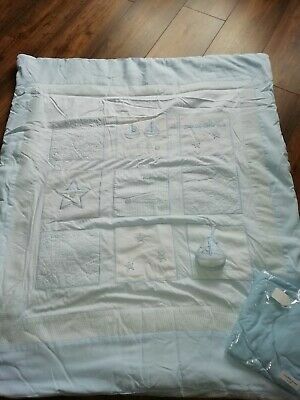 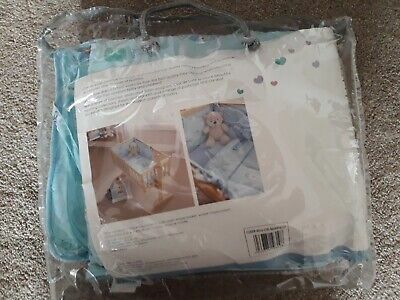 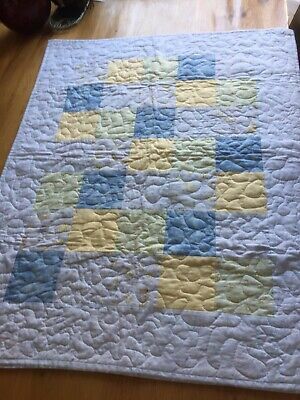 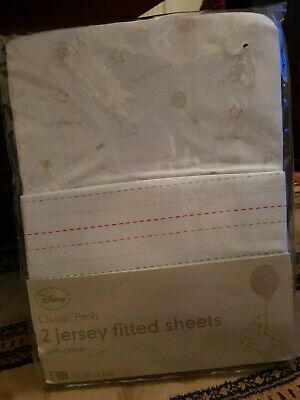 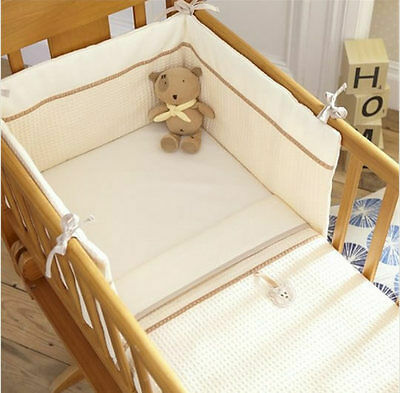 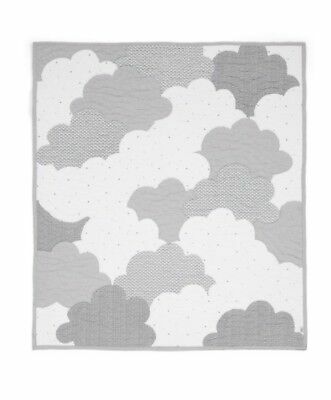 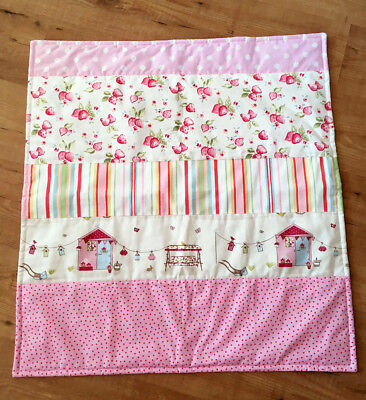 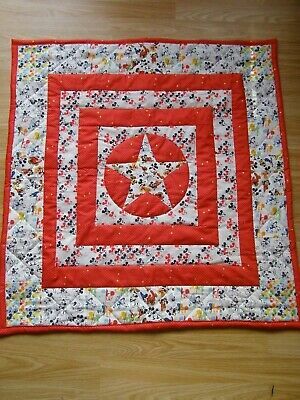 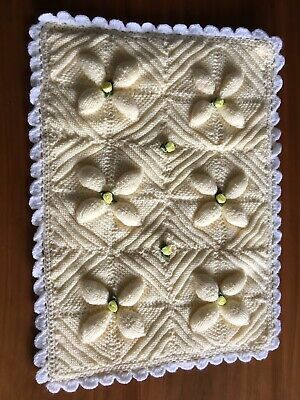 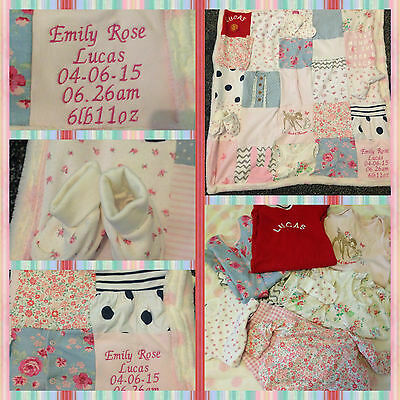 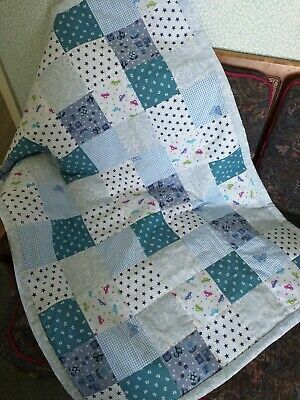 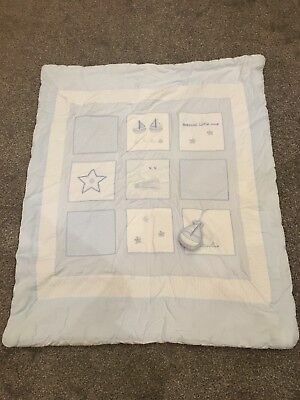 Handmade diamond Patchwork baby Cot, Crib, Lap quilt, throw.